to be the first person to read your favorite Author? The Library will purchase the book using our discount you pay the discounted price. You will be the first to read it. Then you donate the book to the library. 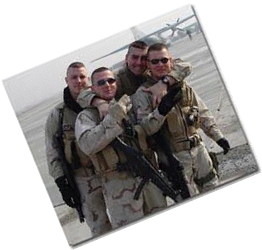 The Creve Coeur Public library is looking for photos of veterans that resided in Creve Coeur. We will hang them in the library on our veterans wall. The only limitation is that to be eligible for the wall is that you have lived in Creve Coeur longer than one year. If interested please bring in a framed photo, with the name of the person, years of service and the branch and a small biography of that person so we can add that story to our local history collection. Planned giving is a way of making a sound investment in an important part of your community. Planned giving includes such options as bequests, wills, bonds, securities, or properties, gifts annuities, charitable remainder trusts and life insurance. 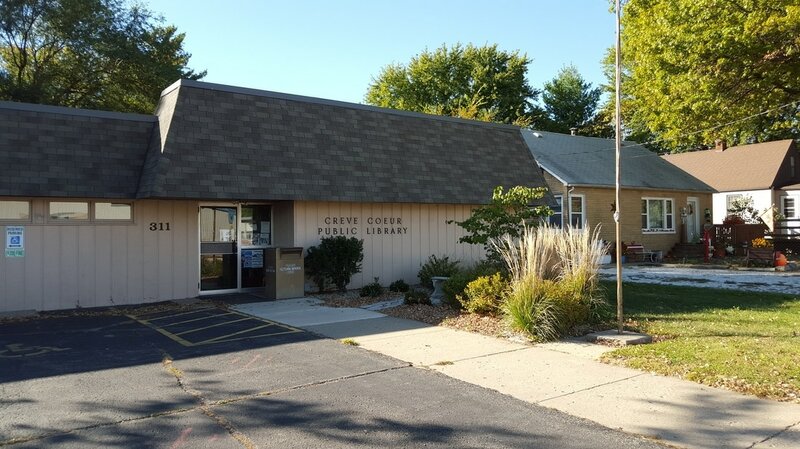 Please discuss these options with your attorney, financial planner or tax advisor if you wish to take advantage of these options and help the Creve Coeur Public library district at the same time.